4 boulevard de la Villette, 75019,	Paris,	France. 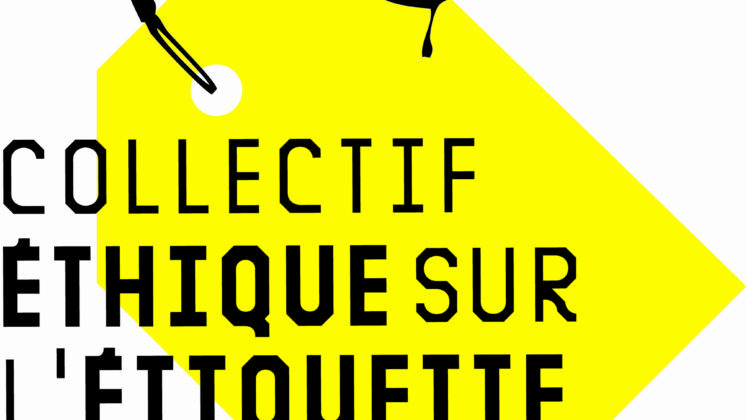 Collectif Ethique sur l’étiquette promotes labour rights in the garment sector and all labour intensive industries. It advocates for a binding regulation that ensures a duty of care of transational company towards its supply chains and subsidies, and ensures acces of victims of corporate power to justice.